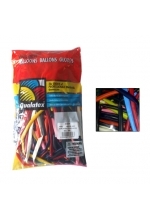 Qualatex Plain Latex Modelling Balloons Pack - Traditional colour (Qty 100 - long thi.. Quantity: 100 Easy to use, saves time and looks amazing. 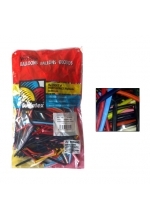 Can be used for balloon bouquets..
100 professional modelling balloons for twisting. 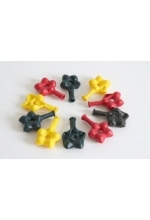 Made of natural rubber latex. Colours: Blac..
Professional modelling ballons. Helium quality and biodegradable. 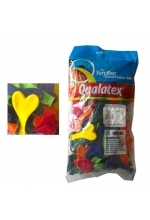 Qualatex Plain Latex M..
Qualatex 6" GEO BLOSSOM (Flower Balloons), quantity 10 - COLOURS VARY. 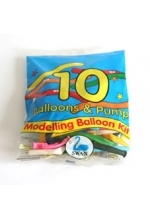 Make fabulous bal..
Swan Modelling Balloon Kit Multi-colour. Includes mini pump. Fun for kids! ..